Our team of specialists have a wealth of experience supporting individuals through rewarding financial strategies. They’ve come across nearly every variation in personal circumstances you could imagine; and, as a result, are confident nothing can catch them off guard. Brian began his working career as a Livestock Officer at Agriculture & Fisheries before moving to Stock & Station and then Meat Export. 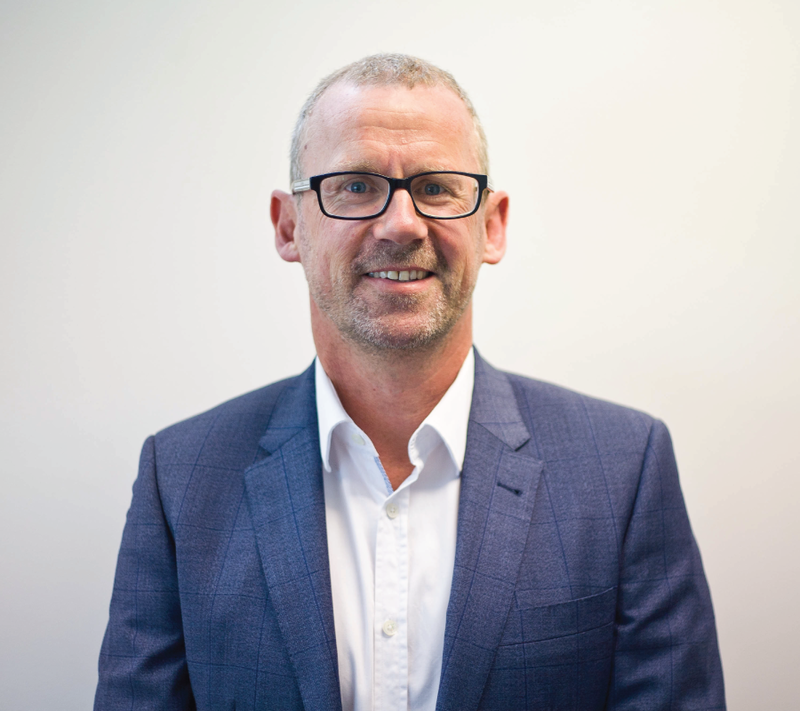 He started his insurance career in 1987 and began specialising in financial advice and brokering. In 2005, he formed Advanced Financial Solutions with Wayne Shea. In his spare time, Brian enjoys spending time outdoors – especially when fishing and/or diving – and visiting the gym on a regular basis. Wayne was born in Titahi Bay – a small town north of Wellington. Today, he is married with three children and lives in Torbay – a suburb within Auckland’s North Shore. Wayne entered the financial services industry in 1988 as an Insurance Administrator. 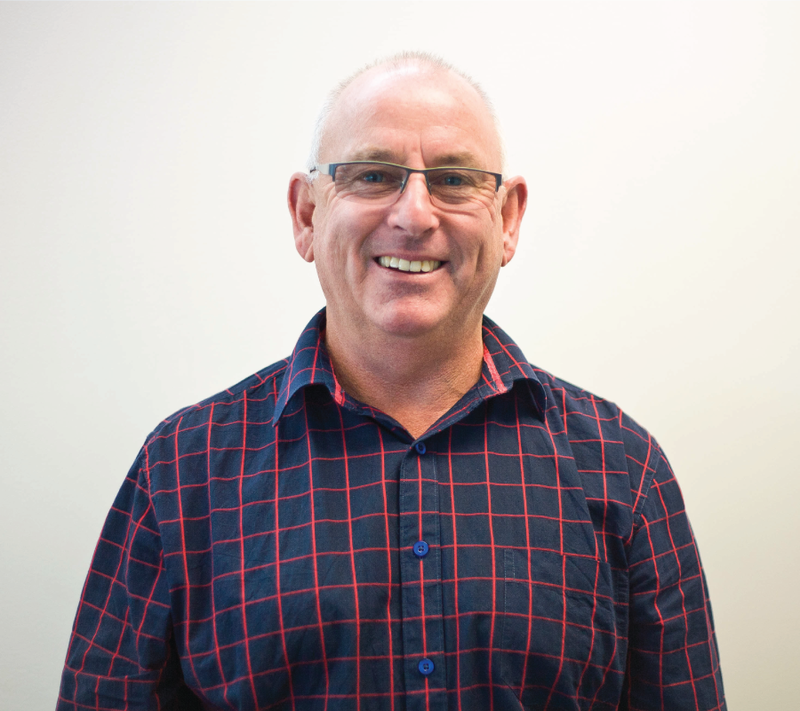 In 1991, he moved to Auckland and began specialising as an Insurance Adviser. In his spare time, Wayne enjoys running and playing soccer and golf and regularly takes part in his passion of fly fishing. 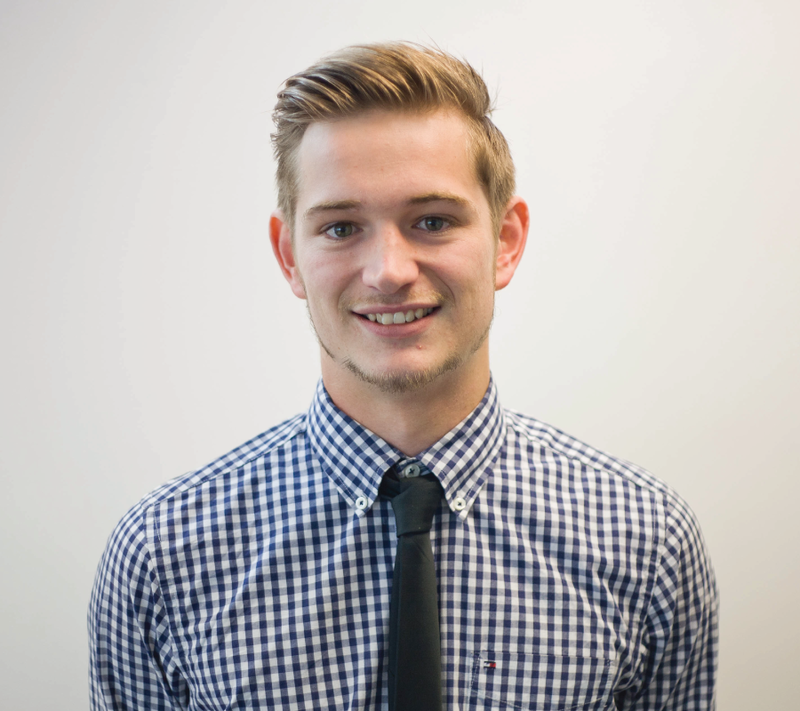 Andy entered the insurance industry as a data entry specialist at the young age of 16. He then joined Lumley as a full-time underwriter before returning to One Path’s New Business Team as a senior member. Andy brings a wealth of knowledge, understanding, and ambition, to AFS; and, additionally, has a strong desire to challenge himself. In his spare time, Andy enjoys playing football and being a fishing fanatic. When he’s not out on the boat, you’ll find him supporting his beloved Newcastle United. Raj moved from the UK to Auckland in 2007 with his wife and two sons. 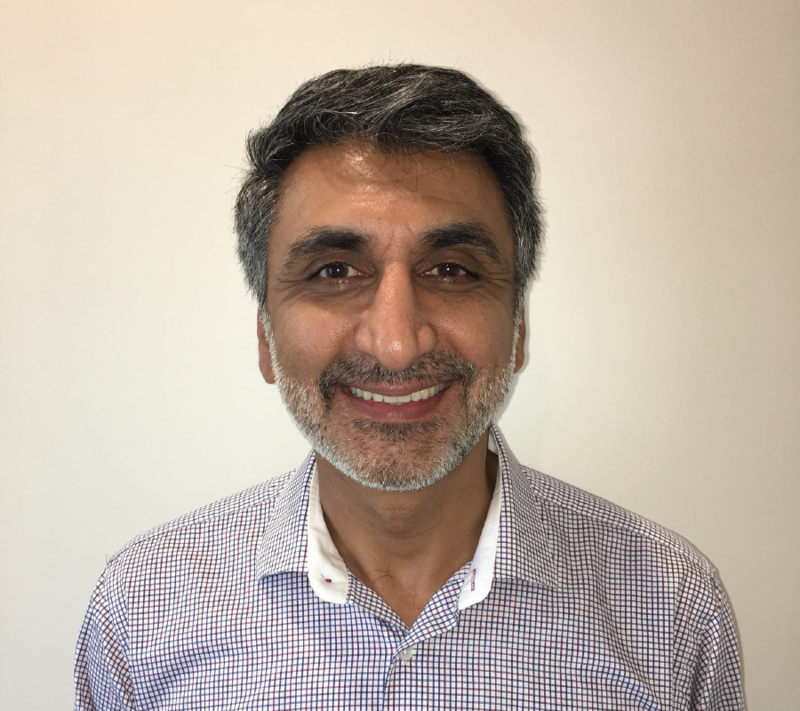 Having spent many years in education working closely with high school kids, Raj will focus his listening and analytical skills to gain an understanding of his clients as a mortgage advisor. In his spare time, Raj enjoys cycling and getting out on the water as much as possible – but not at the same time. 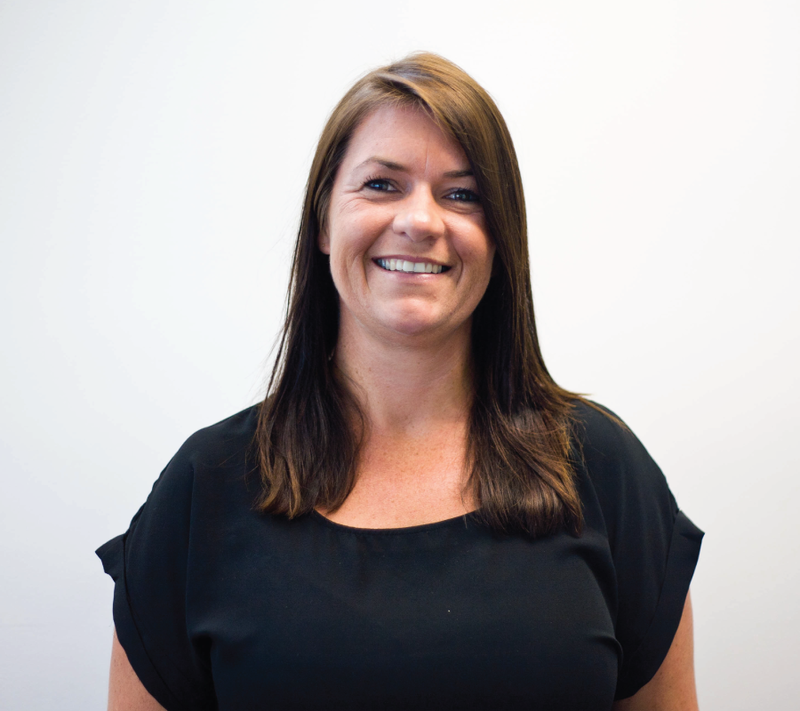 Sarah is our office manager here at Advanced Financial Solutions; meaning she’s the first point of contact for you. If you need a helping hand, or you have any questions Sarah will help you and point you in the right direction. Sarah has 20 years of experience in administration, customer service and accounts. Her strong understanding of customer care and satisfaction brings an important role to our company and well as supporting our advisers. Sarah is a local girl; living on Auckland’s North Shore with her husband and their two boys. In her spare time she enjoys being out on the water.